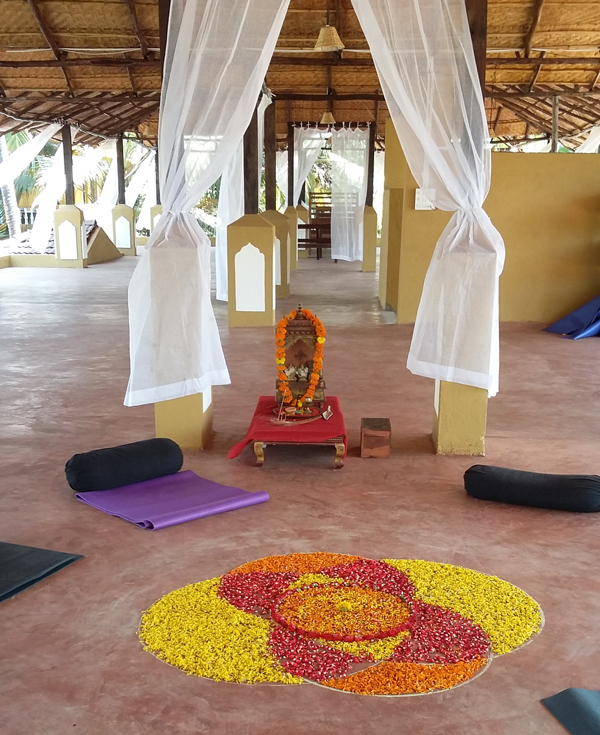 Come join us and enjoy a week of transformative yoga at gorgeous Devarya Wellness retreat located on beautiful Morjim Beach in the north of Goa. 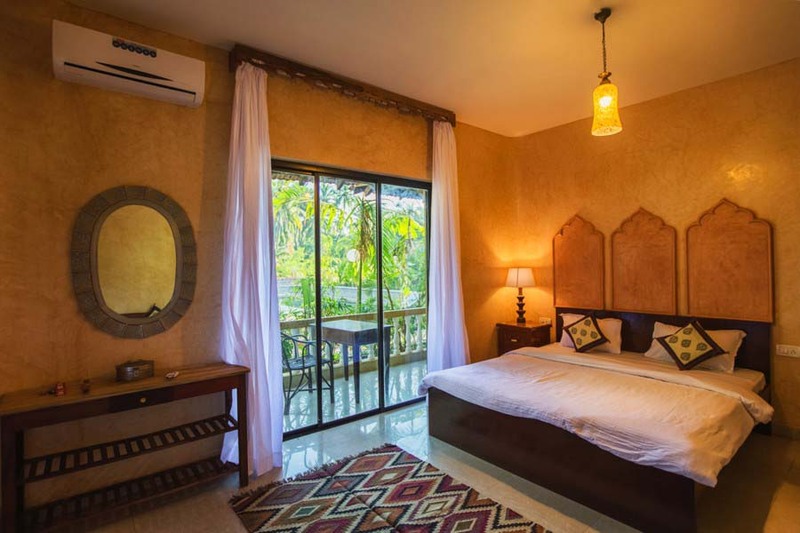 Set amidst abundant tropical flora and fauna, it has been designed as a deeply nurturing space where you can relax your body, calm your mind and awaken to your inner sense of being. 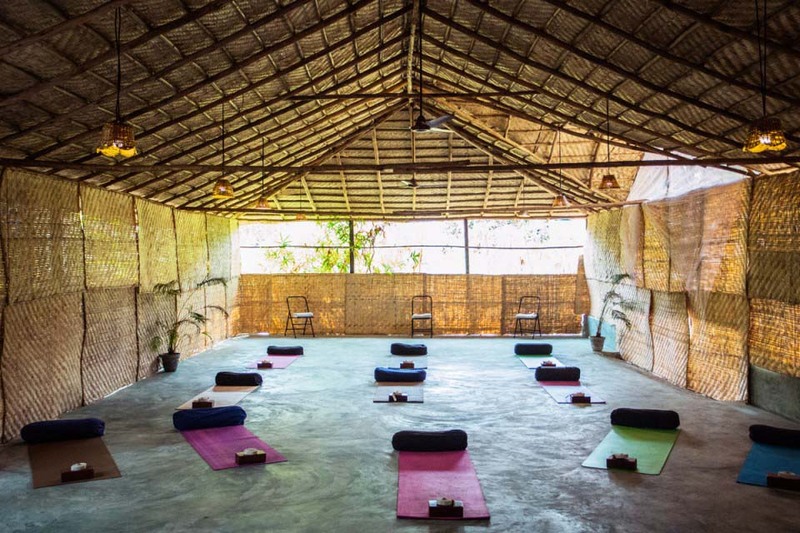 Located in the heart of a serene seaside town in Goa is Devarya Wellness, where you can breathe, experience and live the yoga life. Close by there are a number of bars and restaurants, internet cafe, travel agent, general grocery store and places to rent motorbikes or hire taxis. 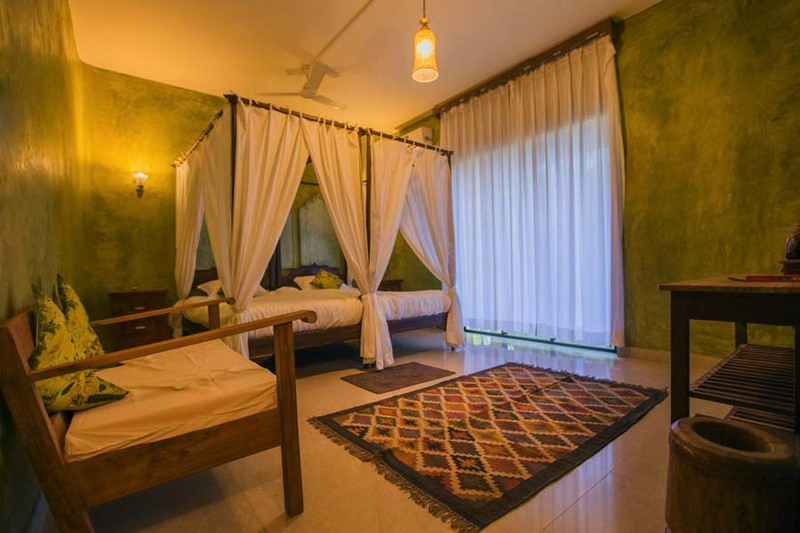 Thirty minutes away by road is the large market town of Mapusa, which has good coach connections to other Indian towns and cities. There are several markets near by, Anjuna on Wednesday morning and the "Night Market" on Saturday to name but two. There are also many retaurants on the beach, some with western food in case you get home sick. It is possible to bring non-yoga friends and partners at a discounted rate for a shared room including the meals. You are advised to take out travel and appropriate cancellation insurance when making any bookings. Flights and transfers are not included in this price. 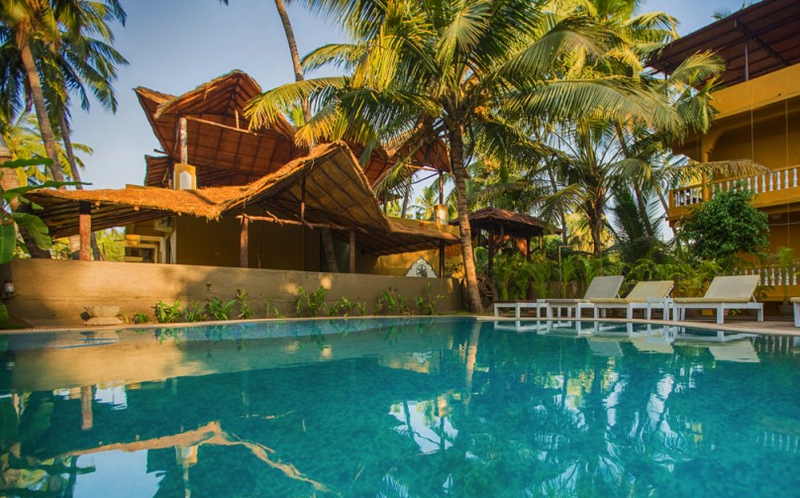 Two big and delicious meals are served daily (breakfast and dinner) while during the middle of the day you are free to explore the beach, go for a swim in the Arabian Sea, swing from a hammock, take a dip in the pool, read a book, get a massage or visit the neighbouring villages and take in some of the fascinating Indian culture. During this yoga holiday we practice yoga twice a day. The mornings (07.30 am - 10.00 am) are dynamic and active and in the afternoons (5 pm - 06:30 pm) more regenerative and relaxing with some Pranayama. 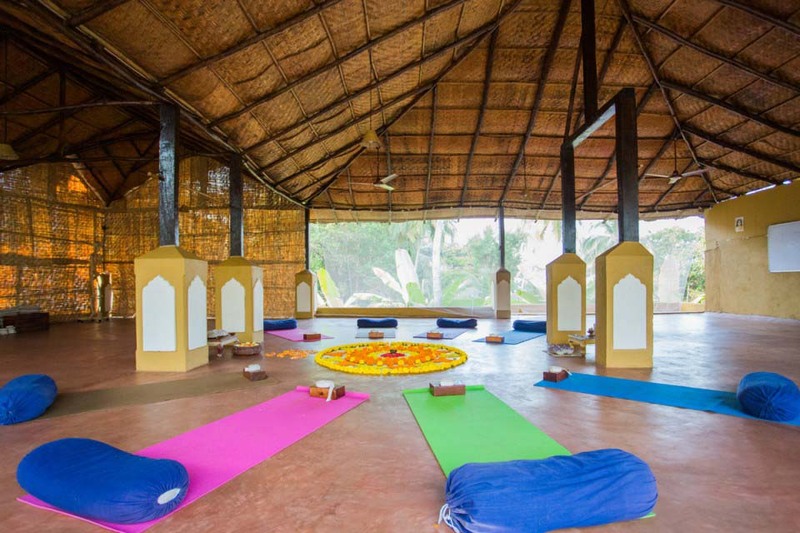 Yoga equipment will be provided by the resort. There are 4 fully equipped yoga shalas in the grounds.